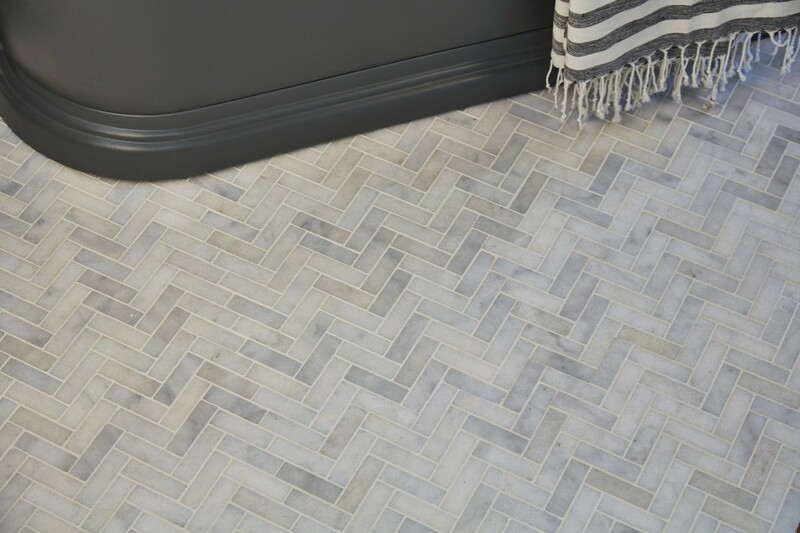 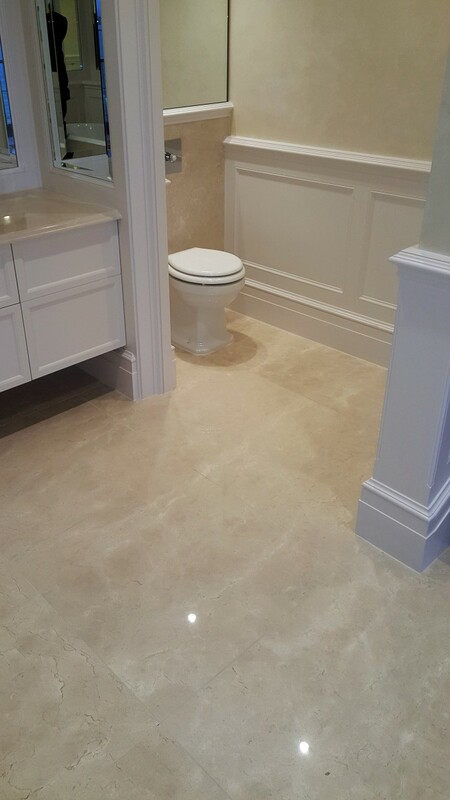 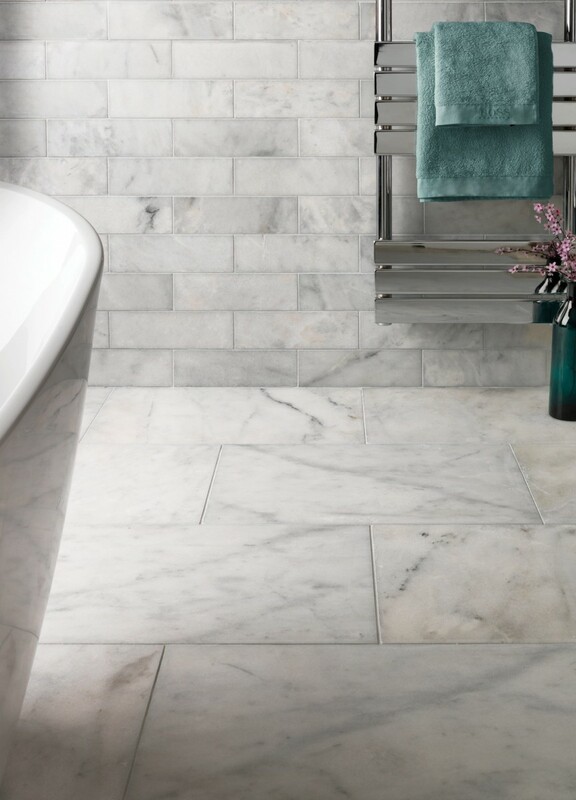 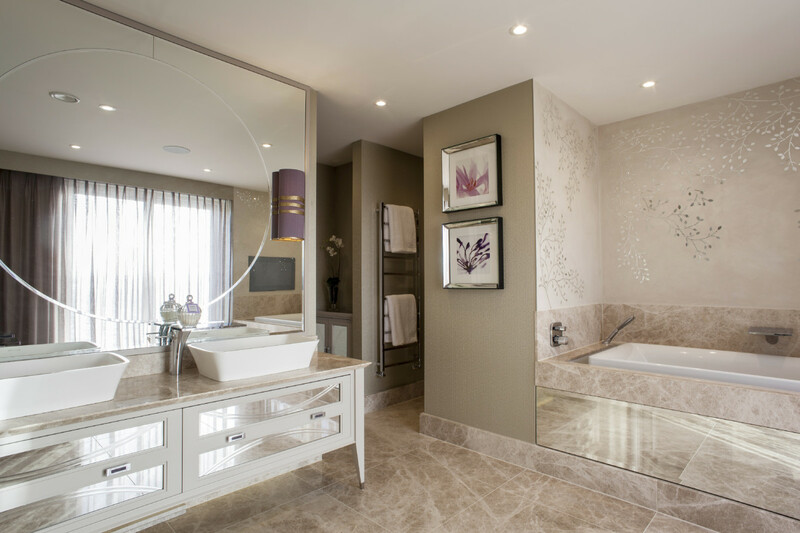 Whether it be a bathroom, kitchen or hallway, marble flooring makes a beautiful feature in any home. 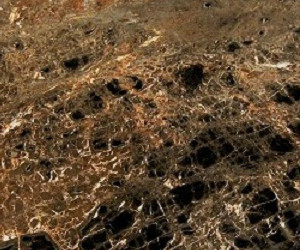 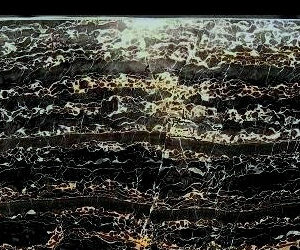 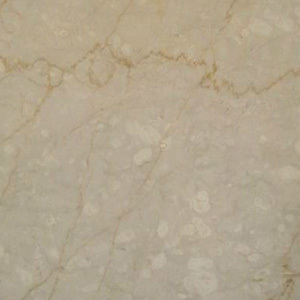 Available in a wide variety of colours, many with distinctive veining and patterning, marble flooring has always been an extremely popular choice when it comes to decorating homes. 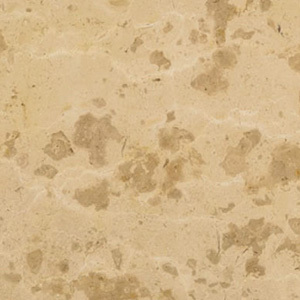 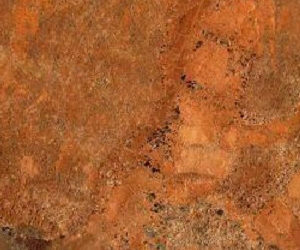 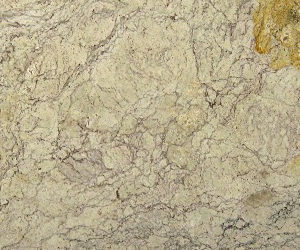 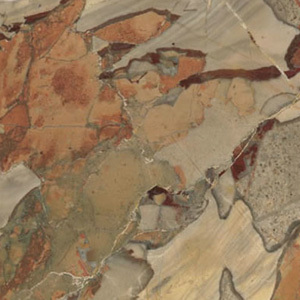 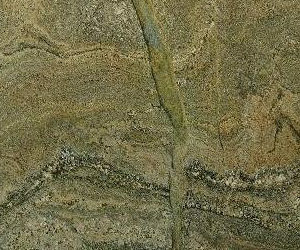 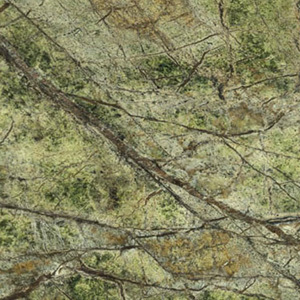 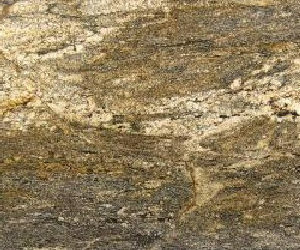 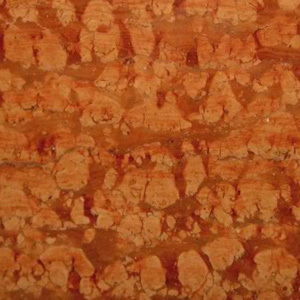 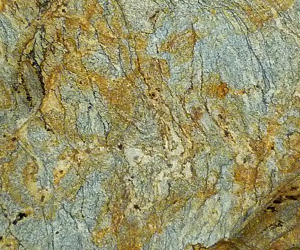 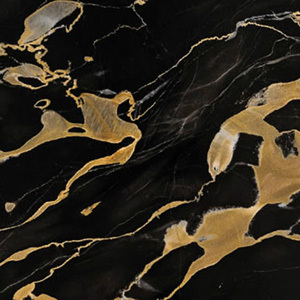 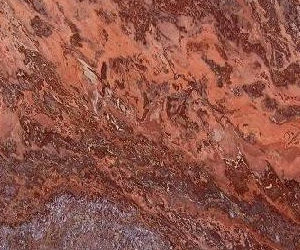 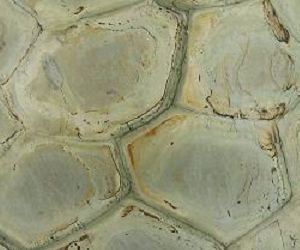 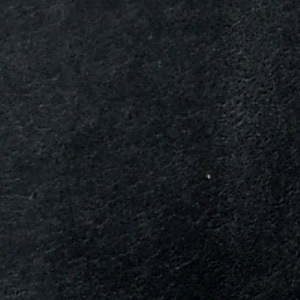 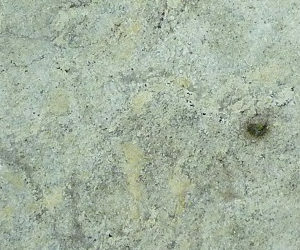 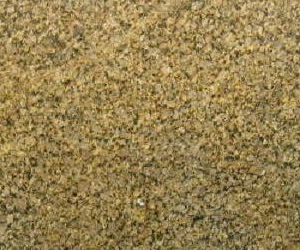 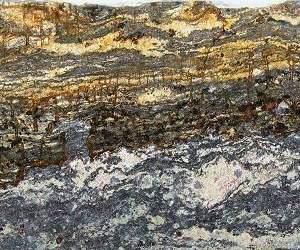 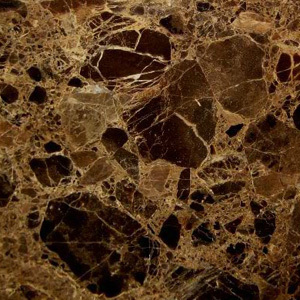 It is undeniably one of nature’s most beautiful stones and has been used throughout history in sculptures and buildings, to create some of the most stunning surfaces. 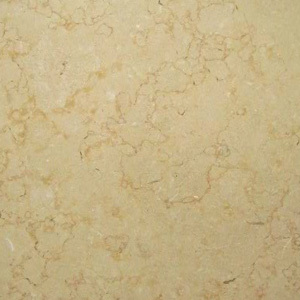 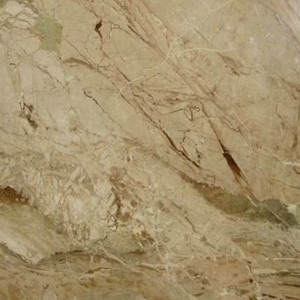 Being softer and more porous than granite, marble is more suited to bathrooms and wet rooms, fireplaces, fireplace hearths, and flooring. 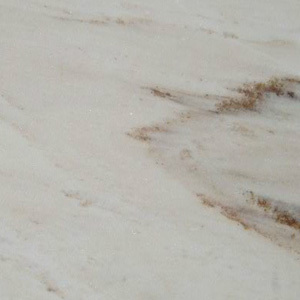 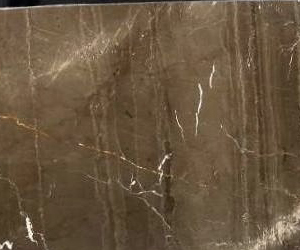 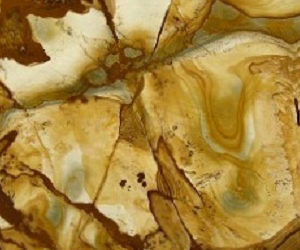 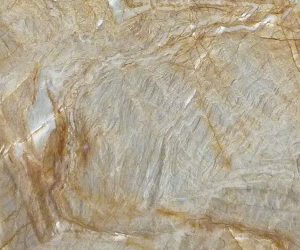 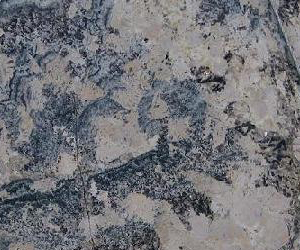 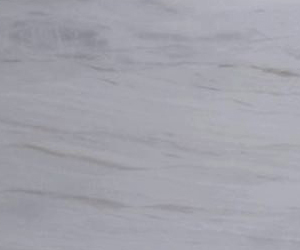 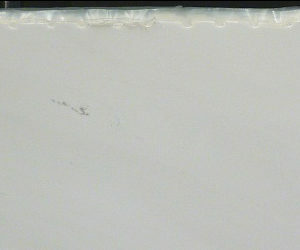 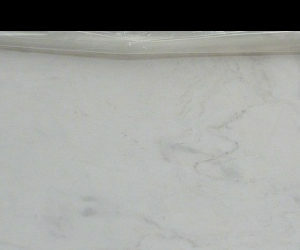 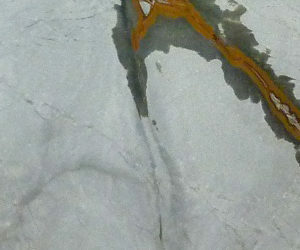 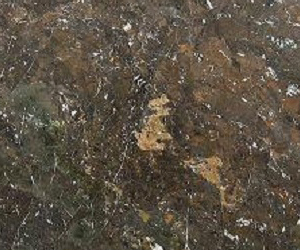 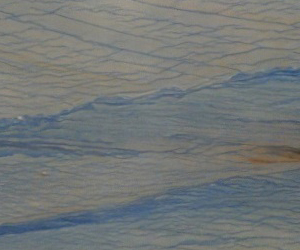 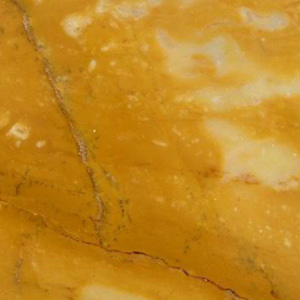 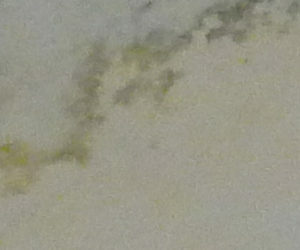 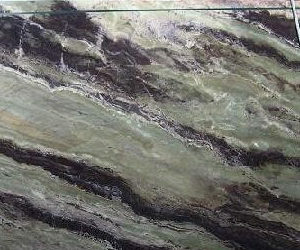 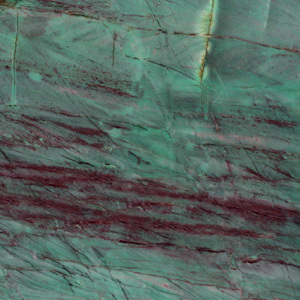 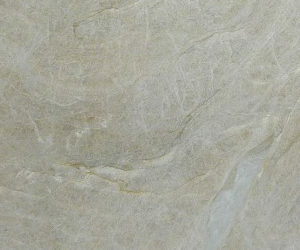 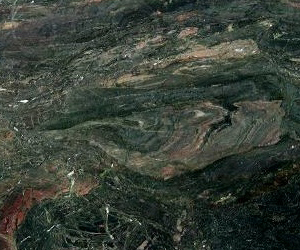 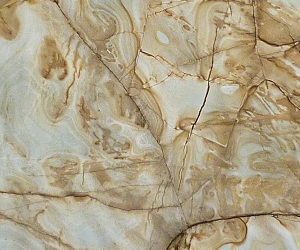 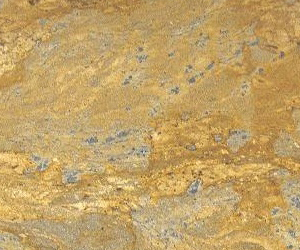 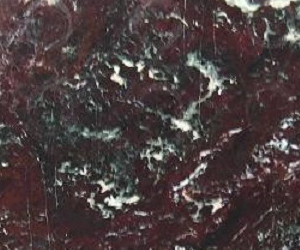 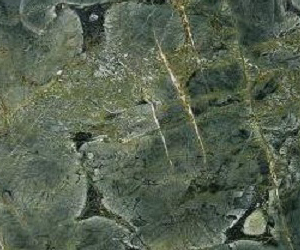 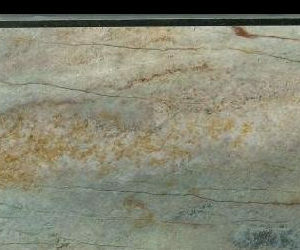 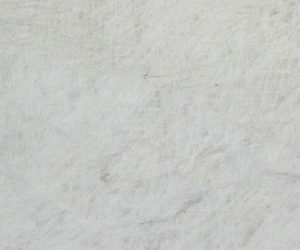 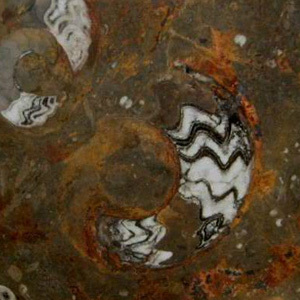 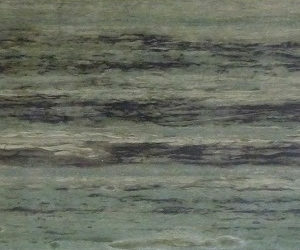 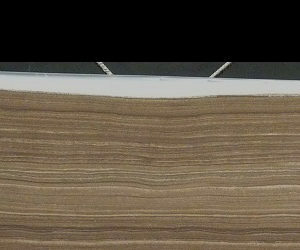 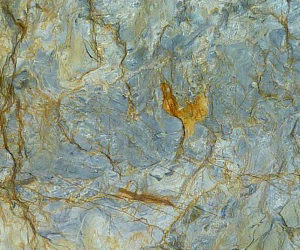 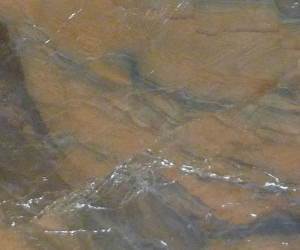 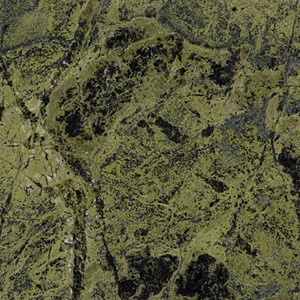 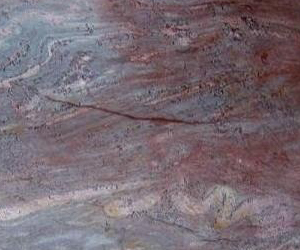 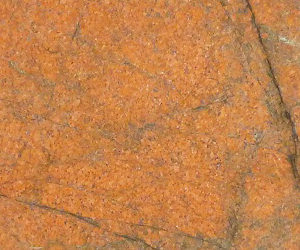 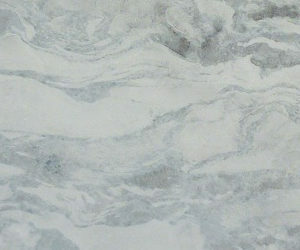 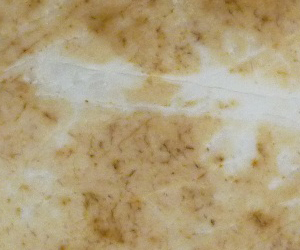 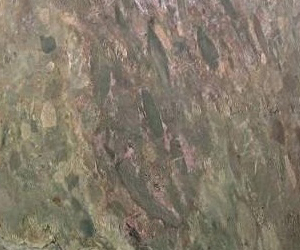 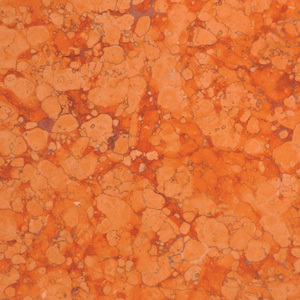 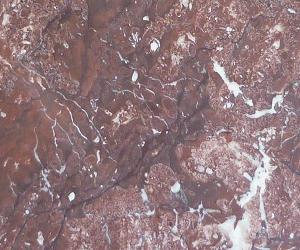 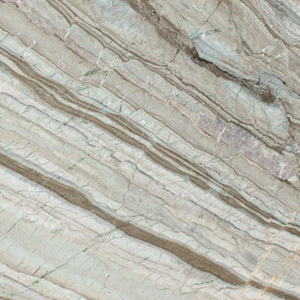 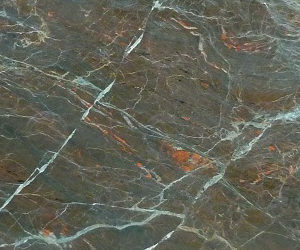 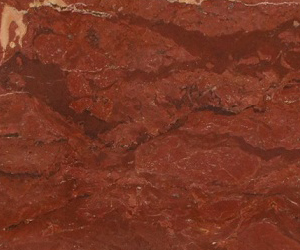 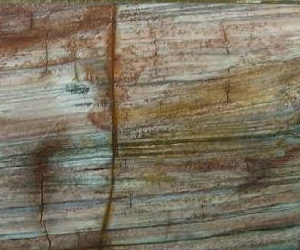 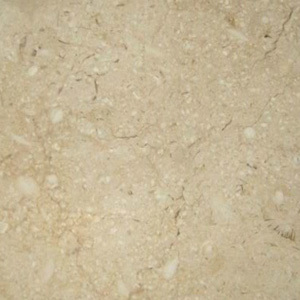 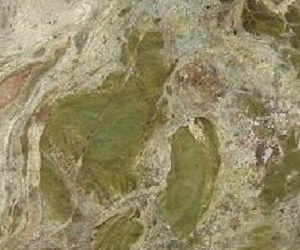 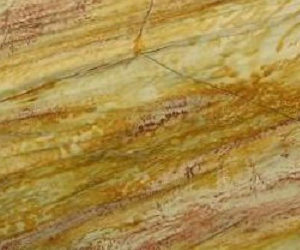 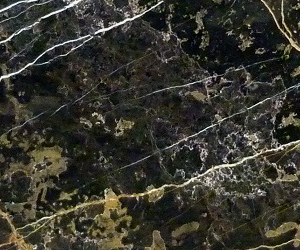 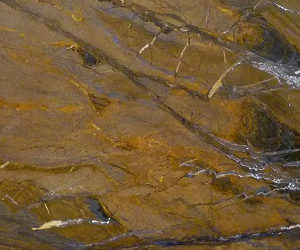 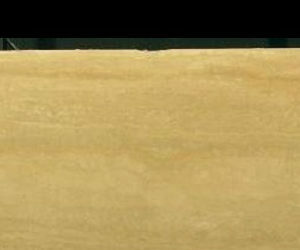 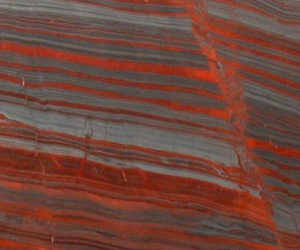 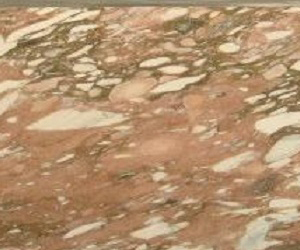 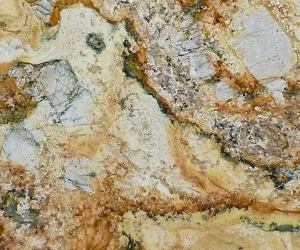 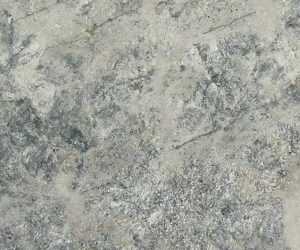 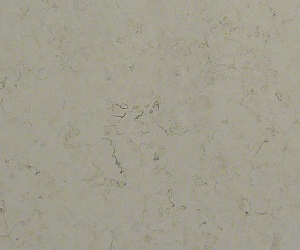 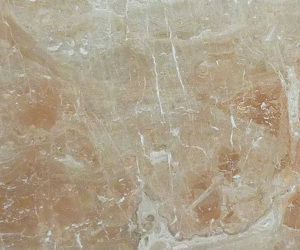 Some marble can be used successfully as kitchen worktops, providing the end user is fully informed of the properties and how to care for this unique material. 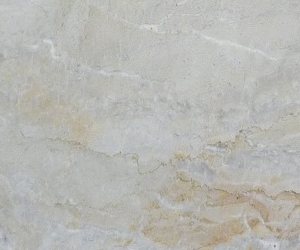 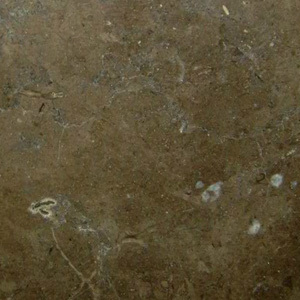 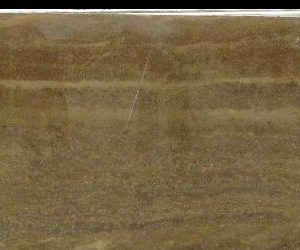 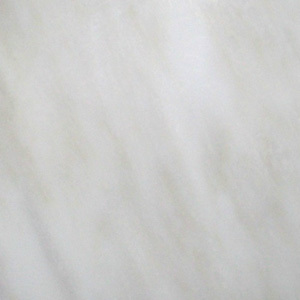 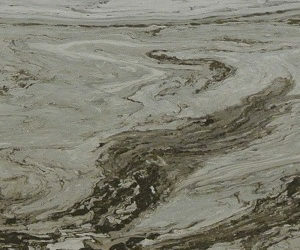 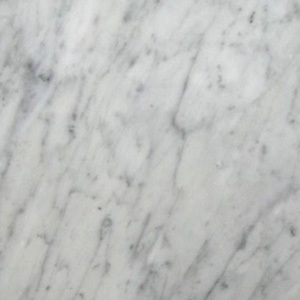 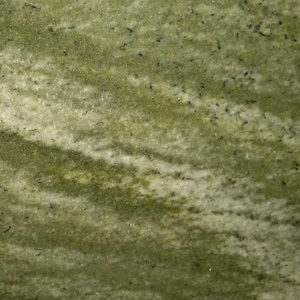 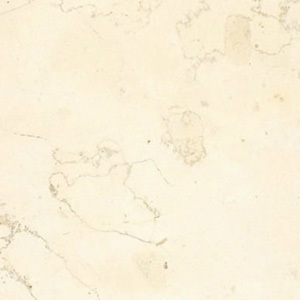 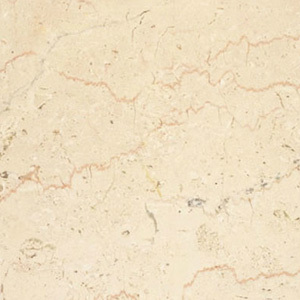 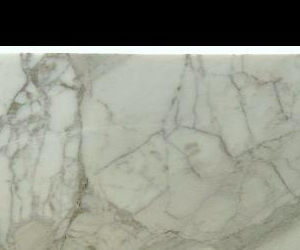 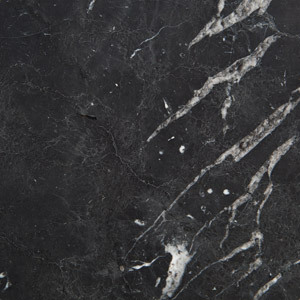 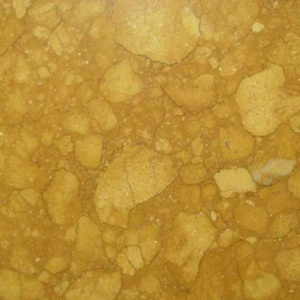 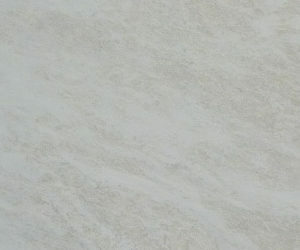 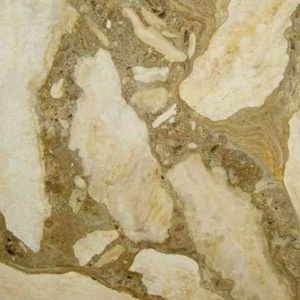 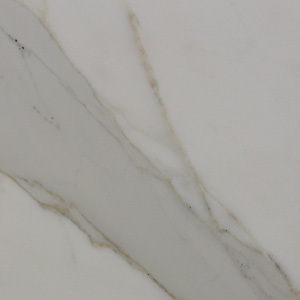 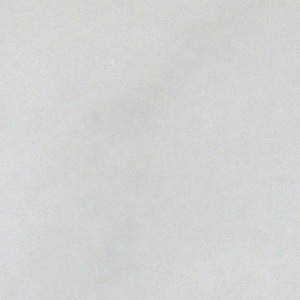 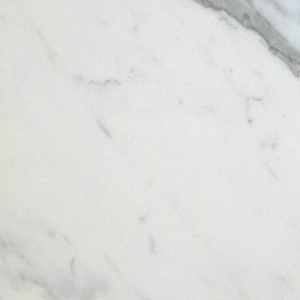 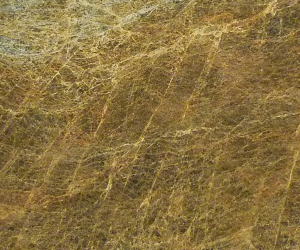 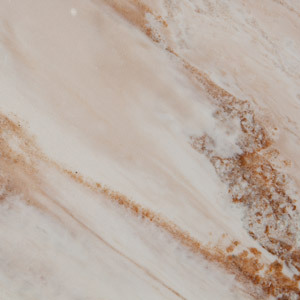 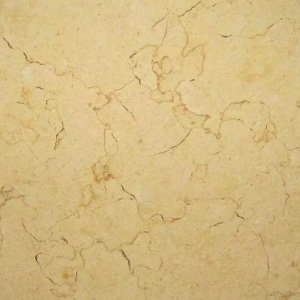 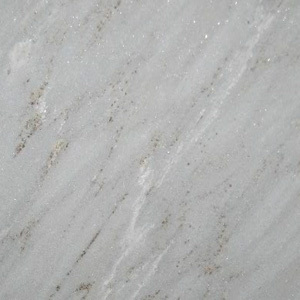 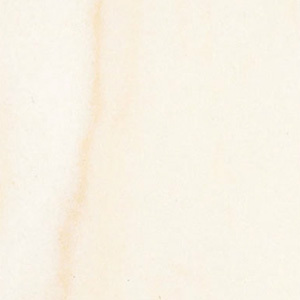 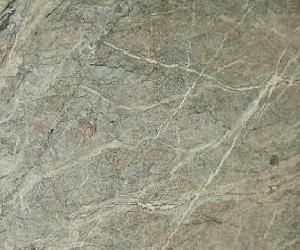 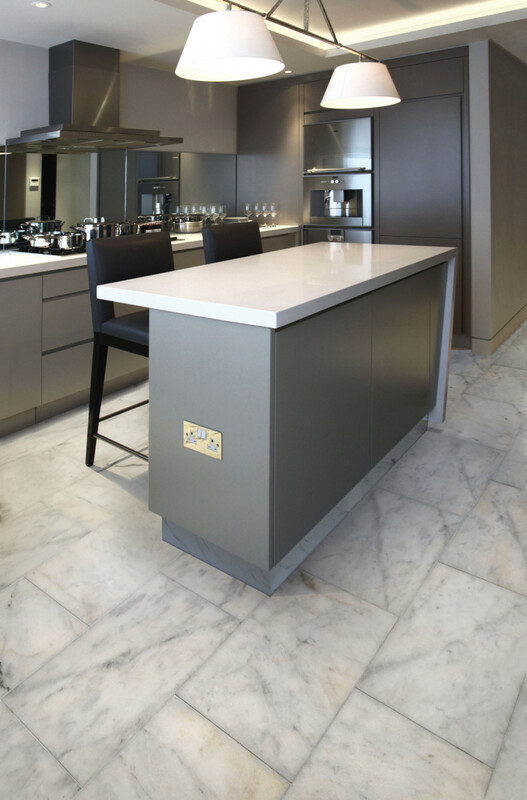 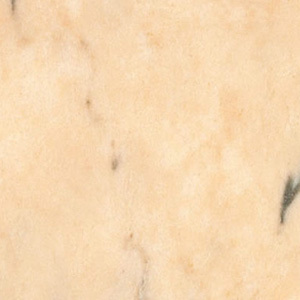 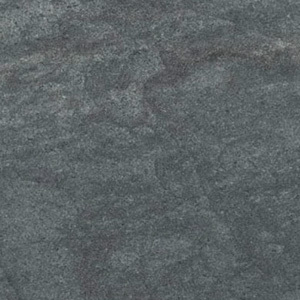 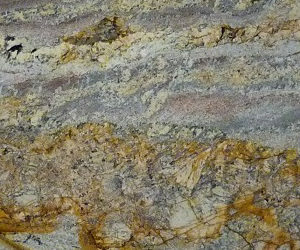 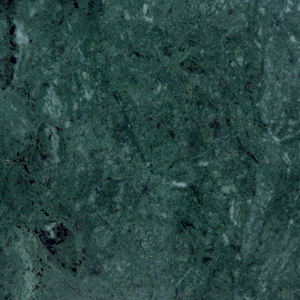 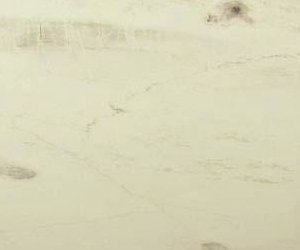 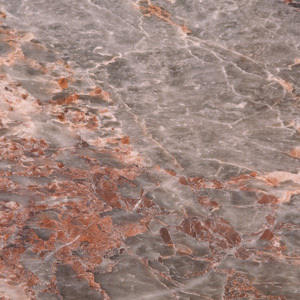 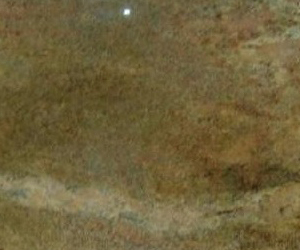 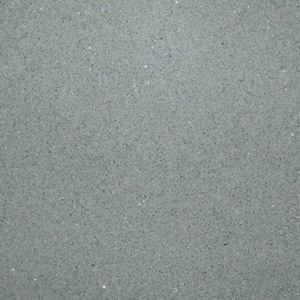 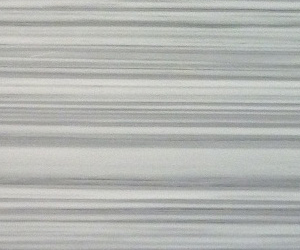 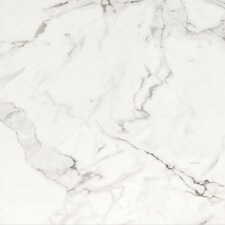 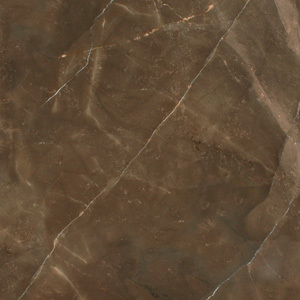 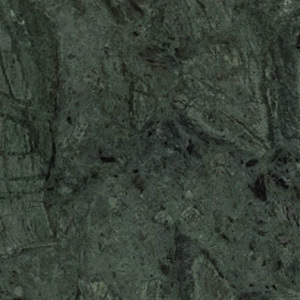 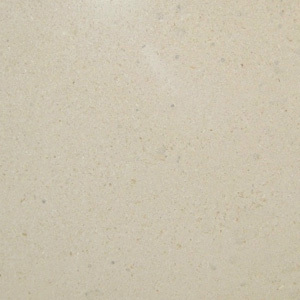 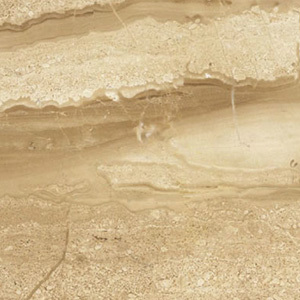 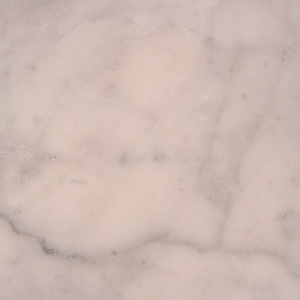 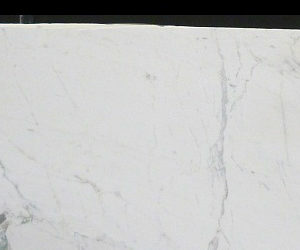 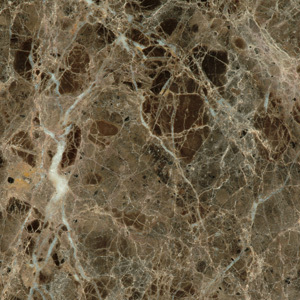 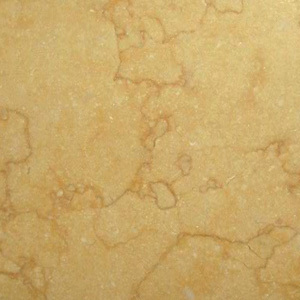 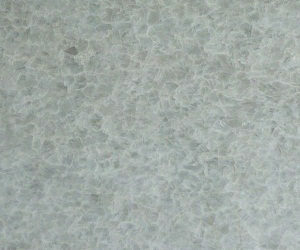 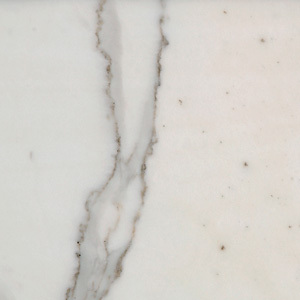 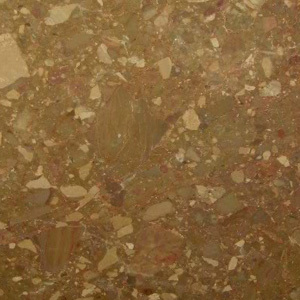 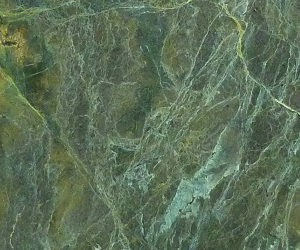 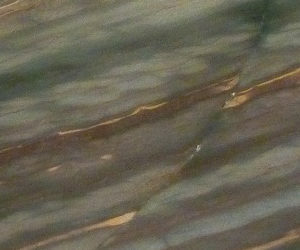 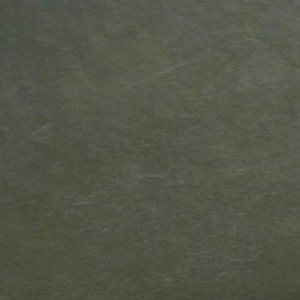 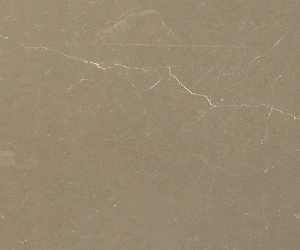 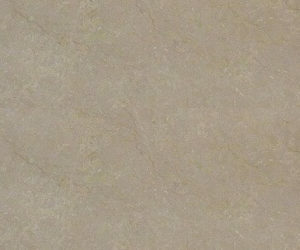 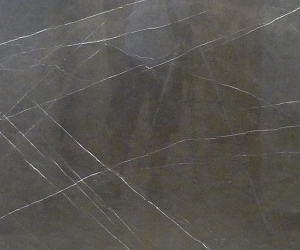 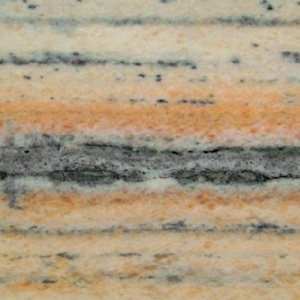 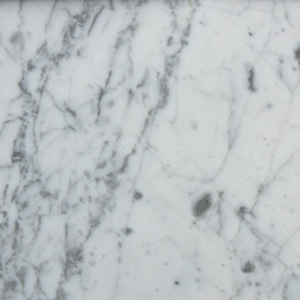 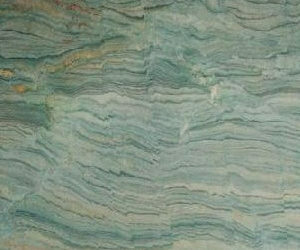 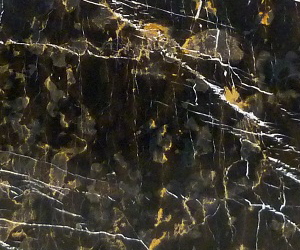 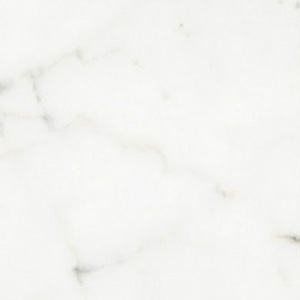 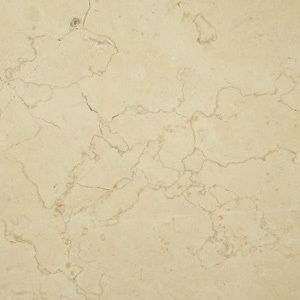 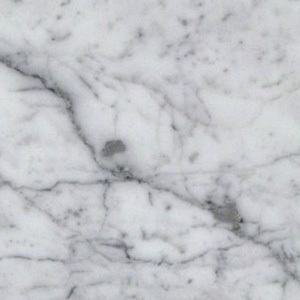 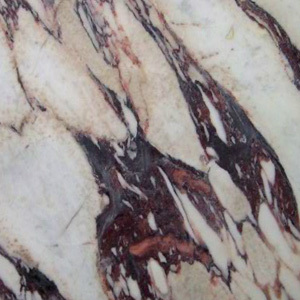 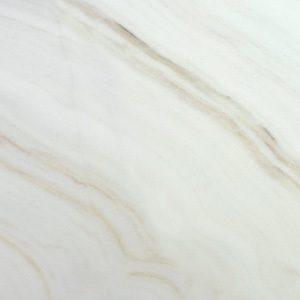 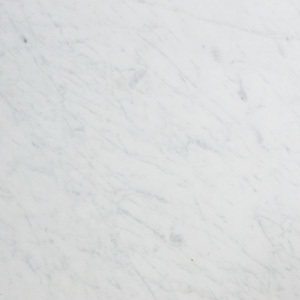 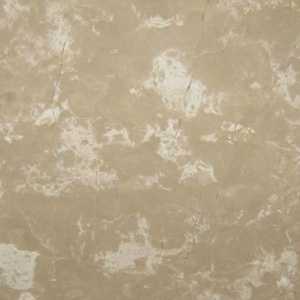 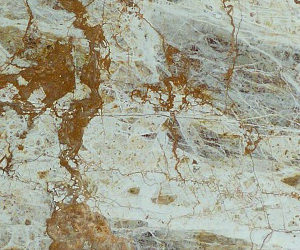 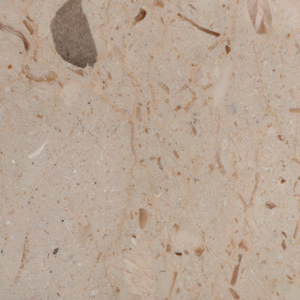 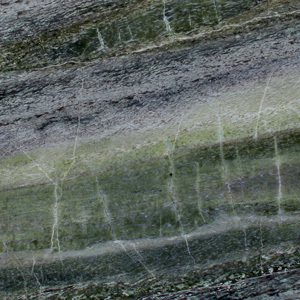 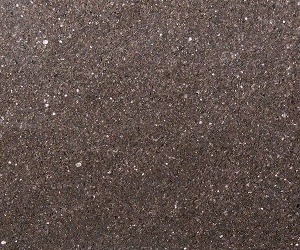 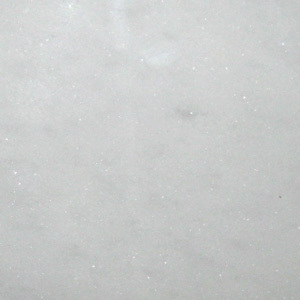 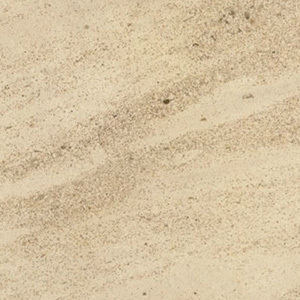 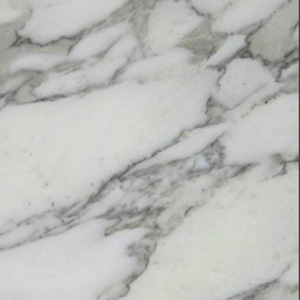 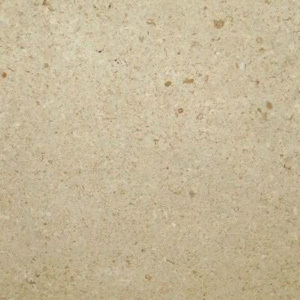 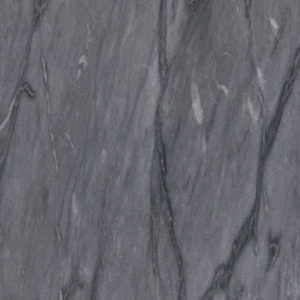 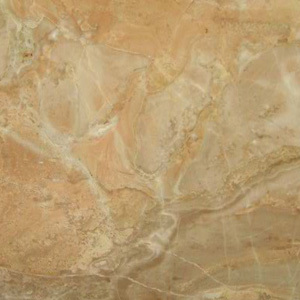 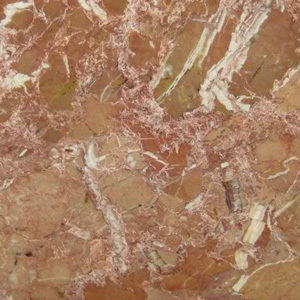 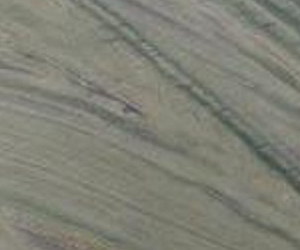 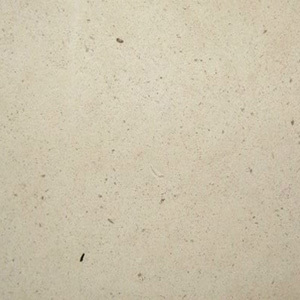 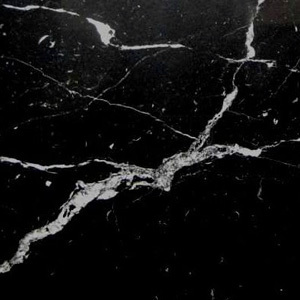 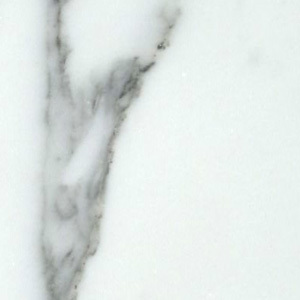 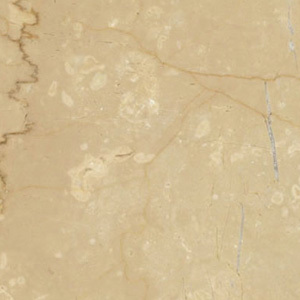 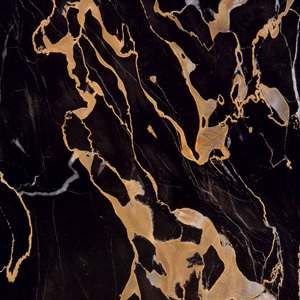 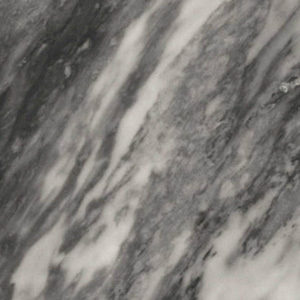 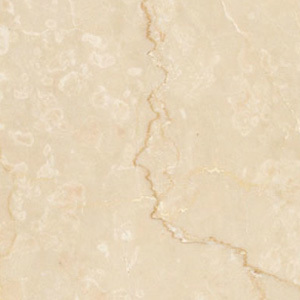 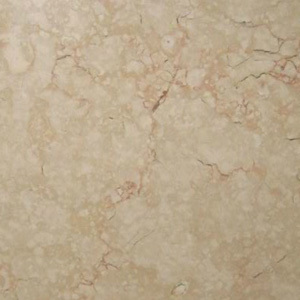 When used as kitchen worktop material, we recommend that marble be supplied in a honed finish. 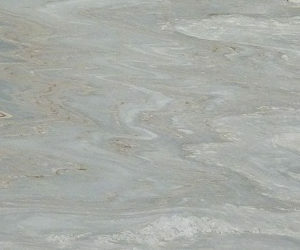 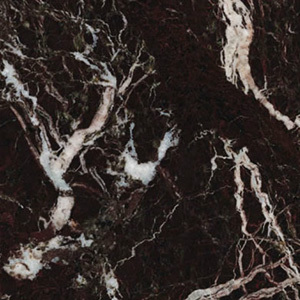 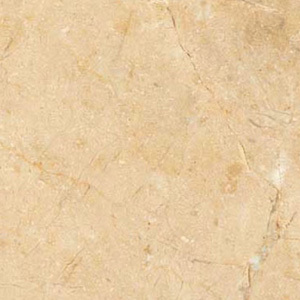 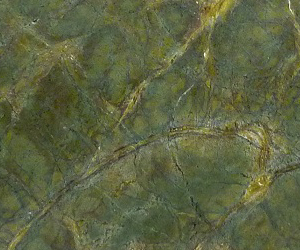 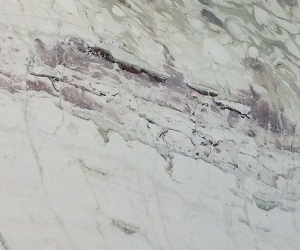 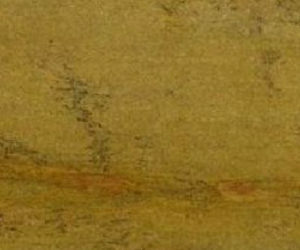 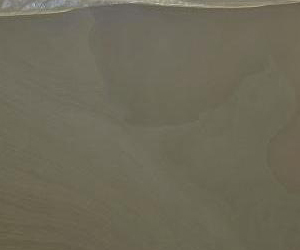 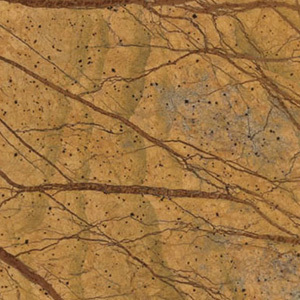 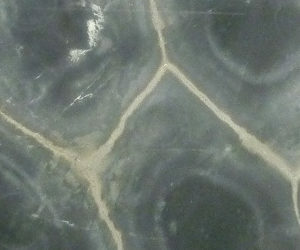 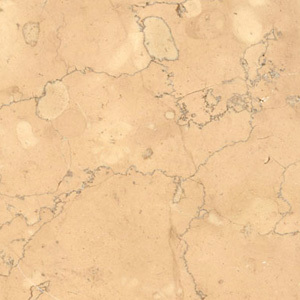 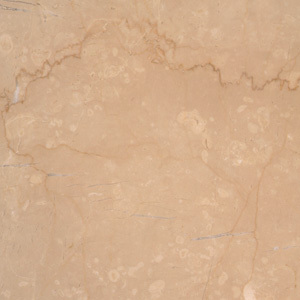 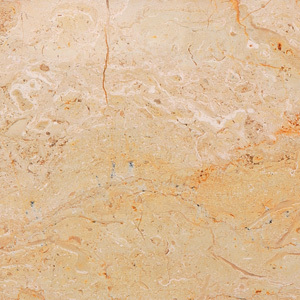 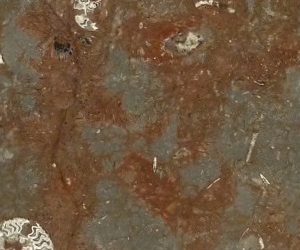 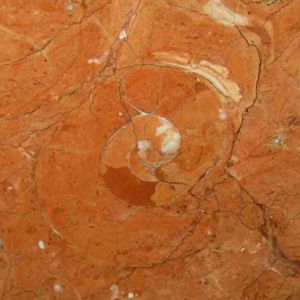 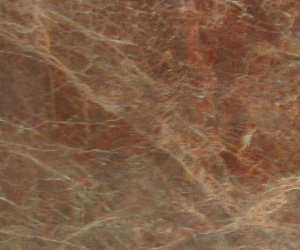 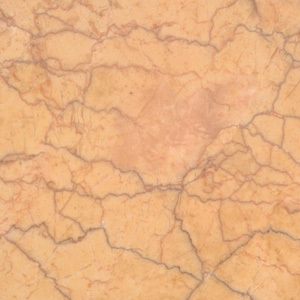 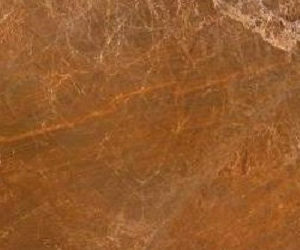 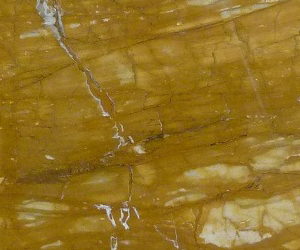 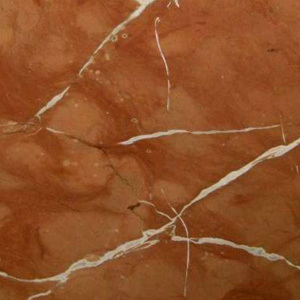 Due to its distinctive veining, marble flooring is often bookmatched. 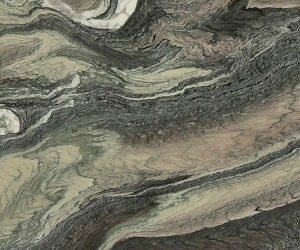 This process involves meticulously carving identical stone slabs and mirroring them to create a seemingly endless pattern. 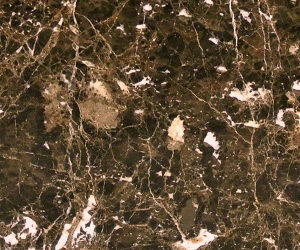 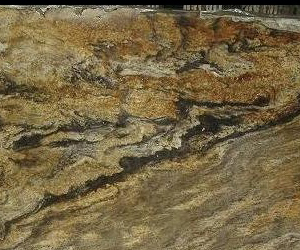 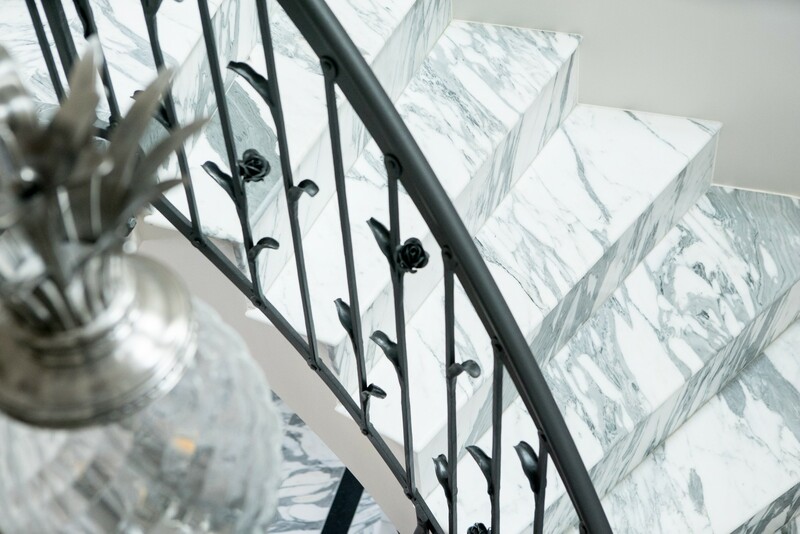 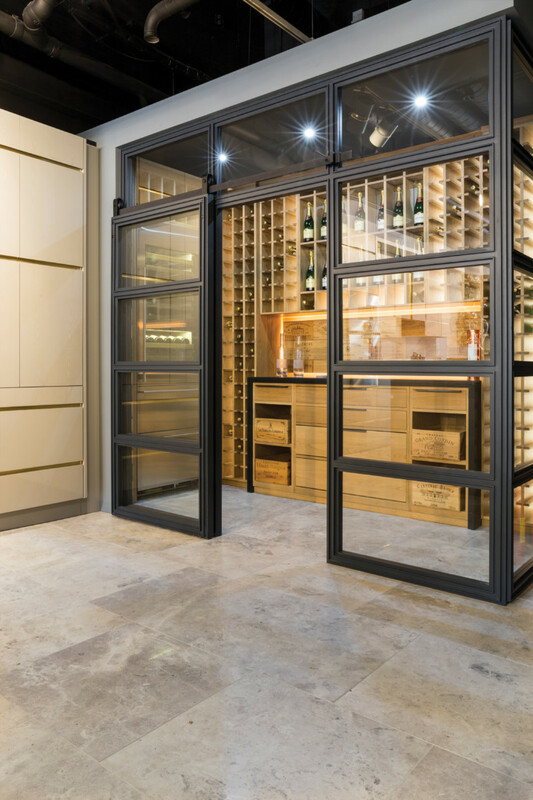 The finished article can be quite stunning and can also be achieved with various other materials with similarly ornate features such as granite and quartz. 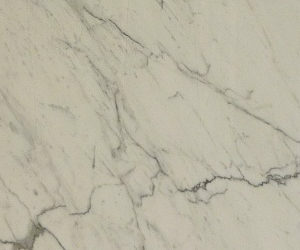 If you are planning to use marble worktops or marble flooring in your kitchen, please contact us for further care and advice.